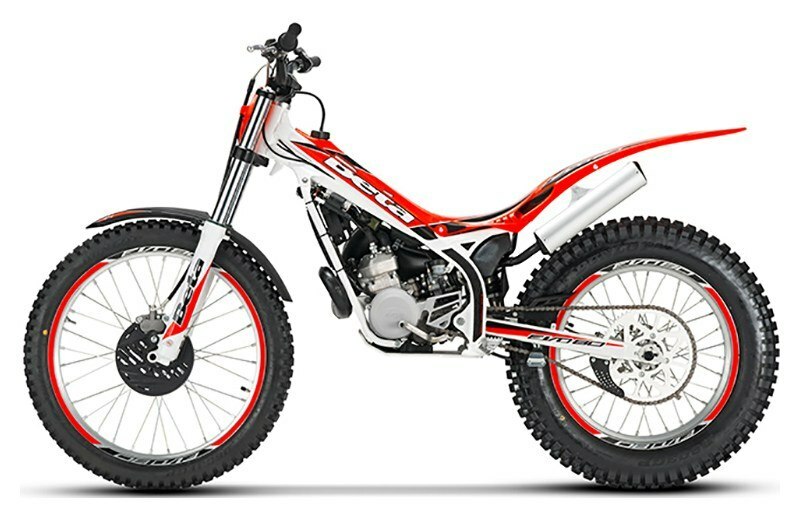 2019 Beta EVO 80 Sr. PROVEN ENGINE: The proven 80cc liquid cooled Beta engine with 6-speed transmission provides a durable platform for younger class riders to advance thier skill level before moving onto a full size bike. 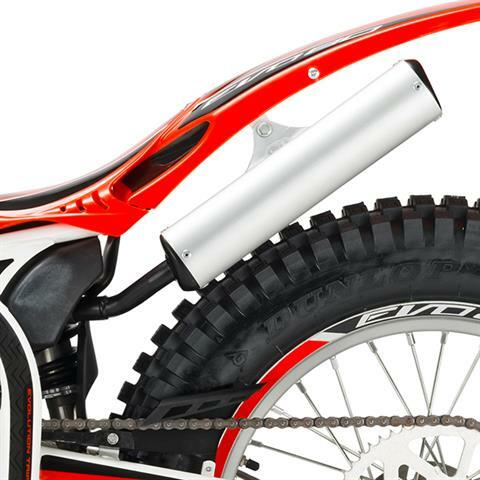 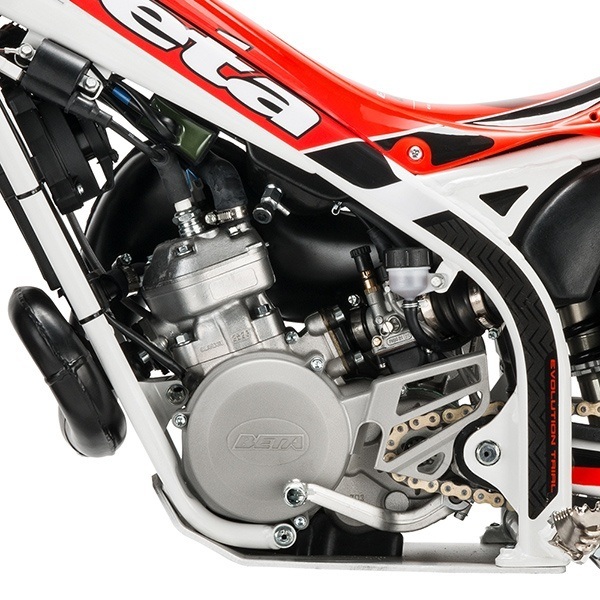 HYDRAULIC CLUTCH: The Beta Evo 80 feature a easy-pull hydraulic clutch with adjustable lever. HYDRAULIC DISK BRAKES: The Beta Evo 80 Jr. features hydraulic disc brakes front and rear with adjustable levers providing excellent stoping power and adjustability. 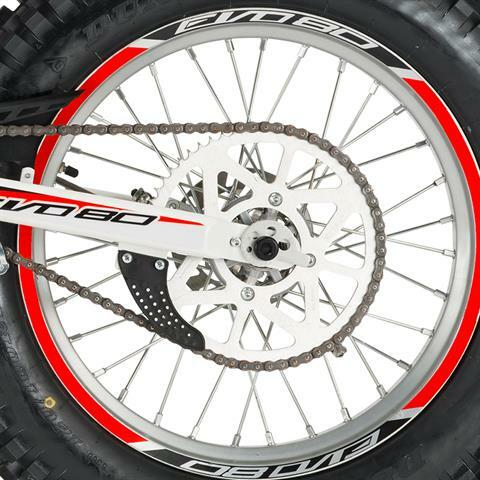 Front Wheel Travel - 6.9 in. Rear Wheel Travel - 5.9 in.